Working out is just one of those things that many people have a love-hate relationship with, which is something we can relate to. Even if you are someone who loves to exercise and spends all your free time at the gym, doing the same routine week after week can get a little boring. 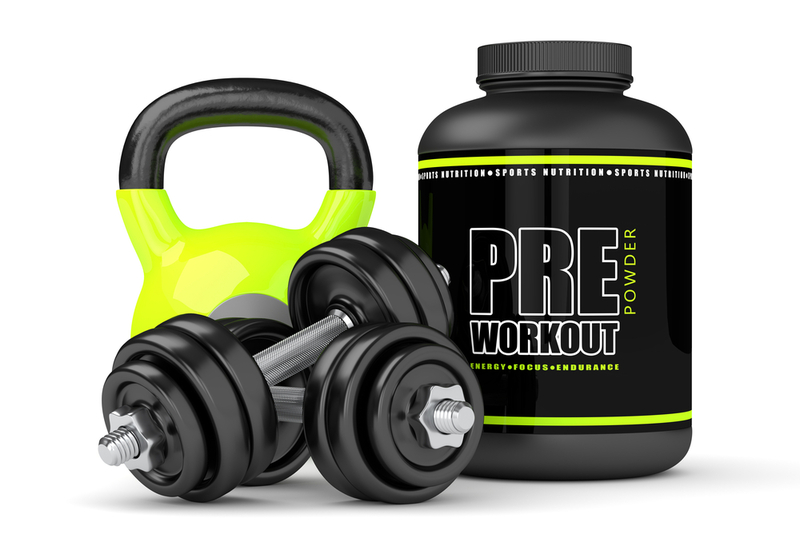 A recent study conducted by the University of Florida found that sticking to the same exercises each time you go to the gym can actually increase your chances of throwing in the towel early when it comes to your fitness routine. However, the same study showed that by varying the workouts, gym goers are more likely to stay motivated and committed to their workout goals. In many cases, when people hit a weight loss plateau it is because they are not varying their exercise routines enough. In addition to simply changing up how you are exercising, we’ve come up with a handful of tips and tricks to help prevent boredom at the gym. 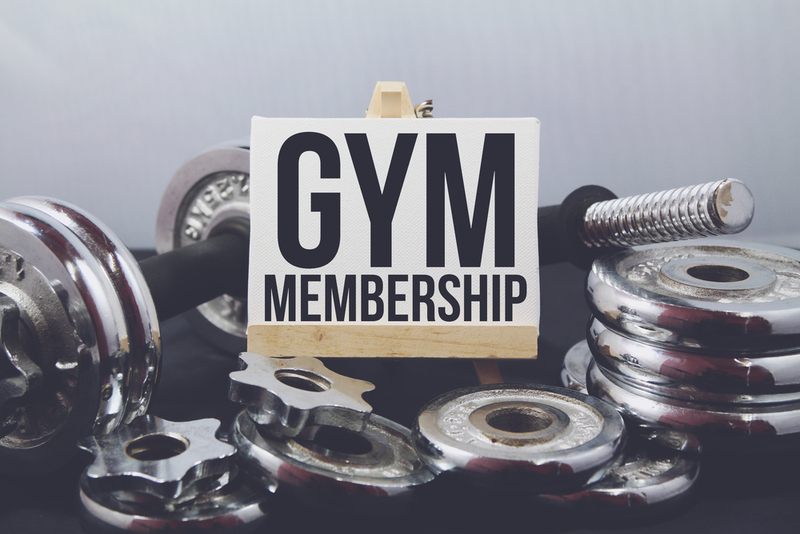 As a luxury Bedford fitness gym, it is our goal to help people stay active and healthy by offering a wide range of classes and equipment to aid in their daily workouts. We certainly understand that it is only natural to suffer gym burnout from time to time, but we also believe there are a handful of tricks that will help you stay on track and keep from being bored to death in the long-term. Next time you feel your exercise motivation beginning to flounder, remember these simple tips and keep yourself on the right track. Try a New Class. 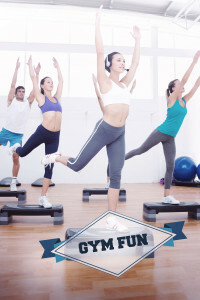 Here at Fitness Nation, we offer a wide range of group classes that are bound to keep boredom from settling in. From Zumba to Pound, Yoga, Pilates, and Body Sculpt, our classes make working out fun and fresh. All our classes conducted in a safe, fun, and welcoming environment will help you change things up while still getting that great cardio and strengthening workout you are accustomed to. Find a Workout Buddy. As with most things, working out is definitely better when you have a partner in crime. In fact, a 2012 study from Kansas State University found that those who workout with someone you consider in better shape than yourself, you are more likely to work out longer and at a more intense pace. Furthermore, by having a workout buddy, you are less likely to flake out and skip the gym in lieu of happy hour. Try a New Machine. If you are sick and tired of always using the stairmaster or elliptical machine, you’re in luck. Fitness Nation has many different machines, some of which you likely haven’t tried before. From a rowing machine to weighted hula-hoop or ski machine, one of the best ways to keep yourself from getting bored at the gym is to try something new. Make it Fun. Working out doesn’t have to be a chore. Another trick to stay motivated when it comes to your fitness goals is to find an activity that you actually enjoy. Whether it’s a group class, going to the gym with a friend, or jump roping, find what works for you and encourages you to stay on the right track. Try Adding Intervals. Incorporating high-intensity intervals into your workout routine is a great way to diversify your gym experience and get your heart rate rockin’. Intervals allow you to alternate intense periods of effort with brief periods of rest, which actually work to boost your metabolism. 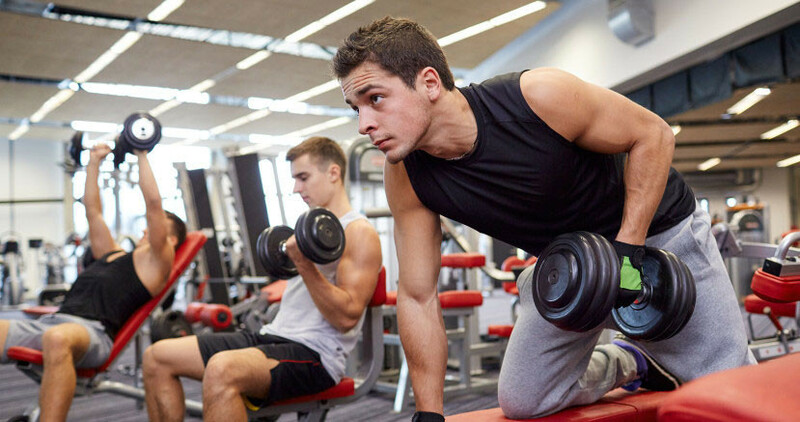 These five tips should give you a good place to start in regards to switching up your exercise routine and keep you from getting bored at the gym. To find out more about our class offerings or machines, please visit our Arlington fitness gym today.